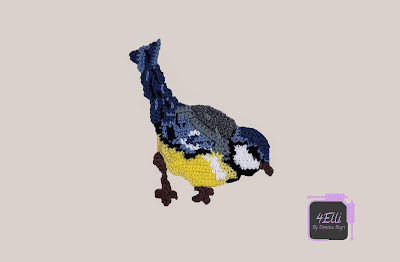 Here is a video for my little bird made with freeform crochet!! Enjoy! !